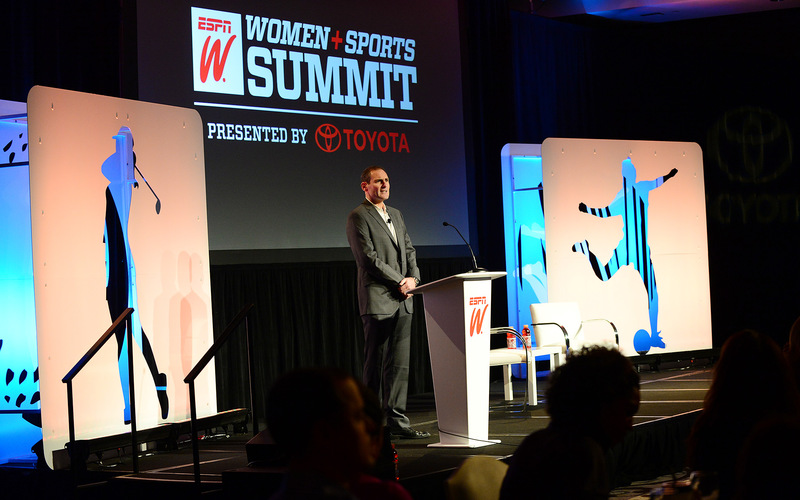 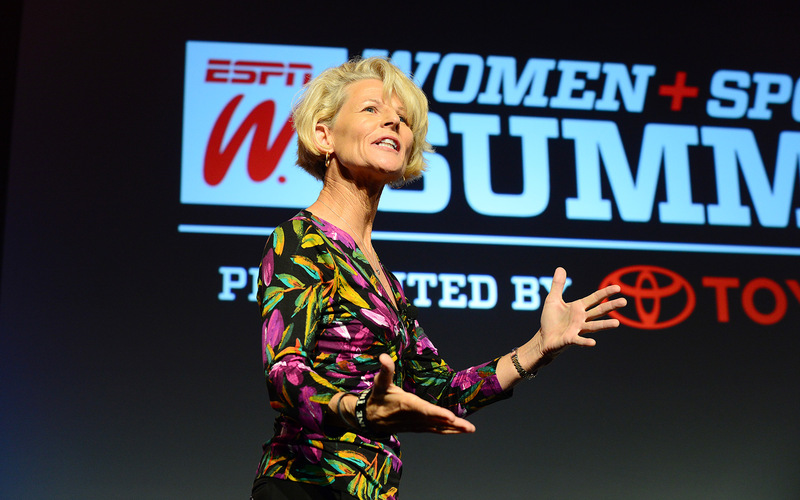 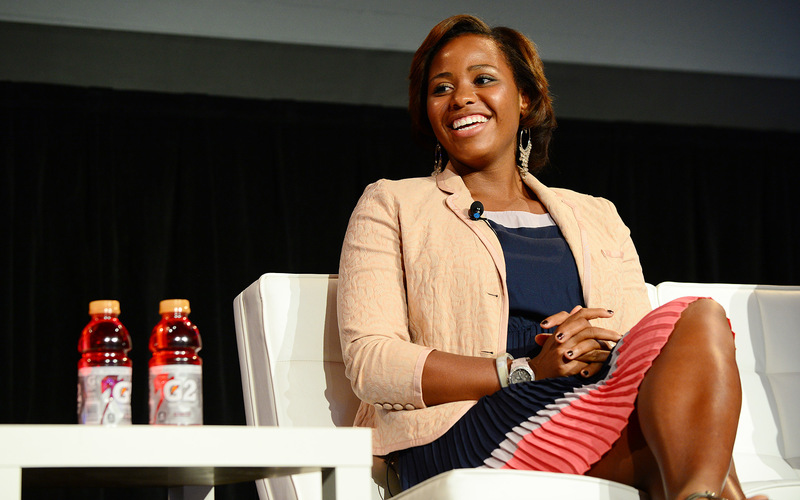 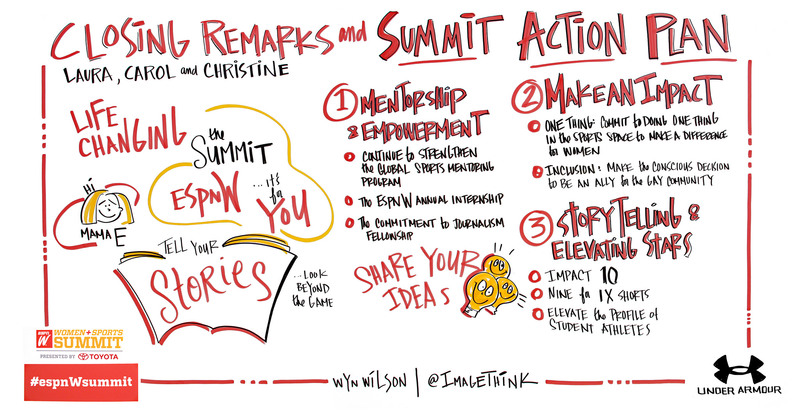 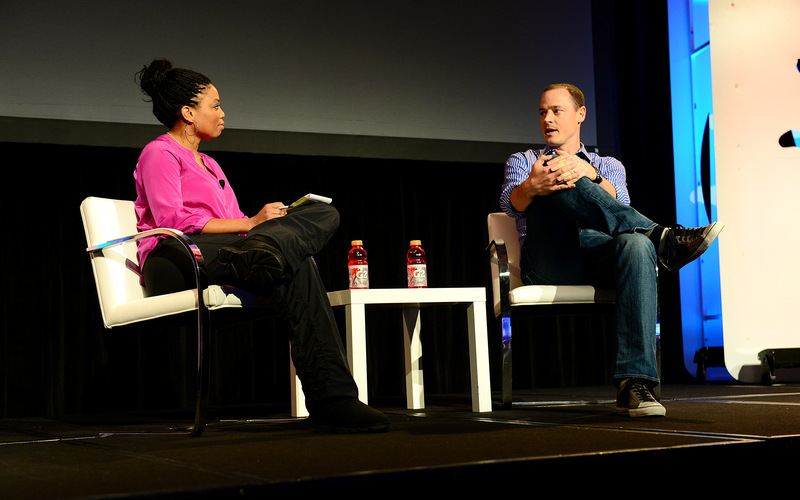 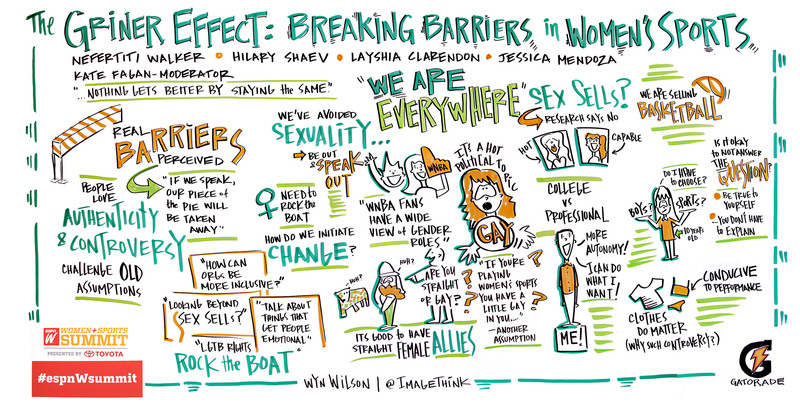 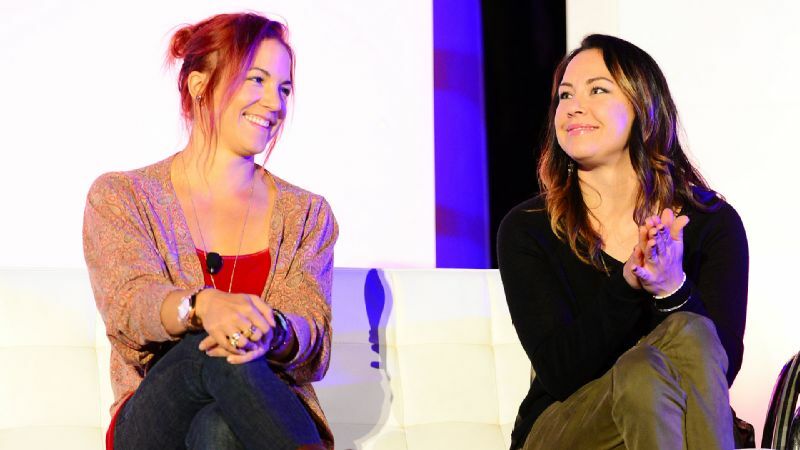 espnW's fourth annual Women + Sports Summit came to a close, but not before some of sports' biggest names gave us more food for thought. 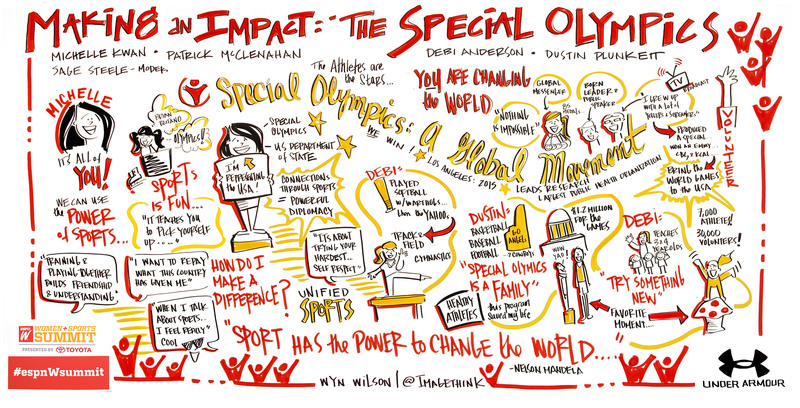 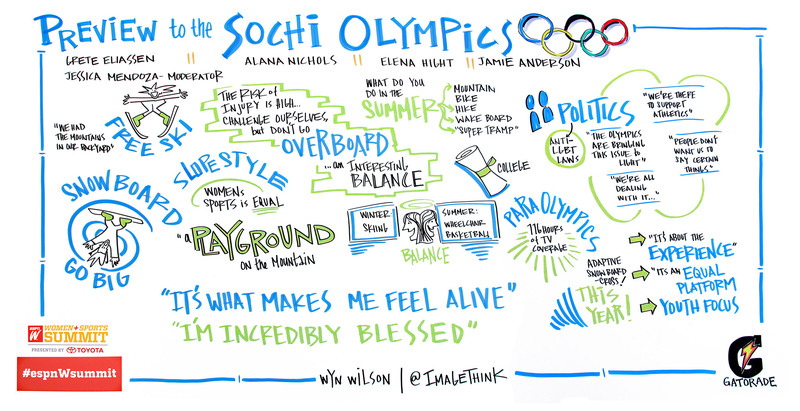 Michelle Kwan was part of the espnW Summit's Special Olympics panel. 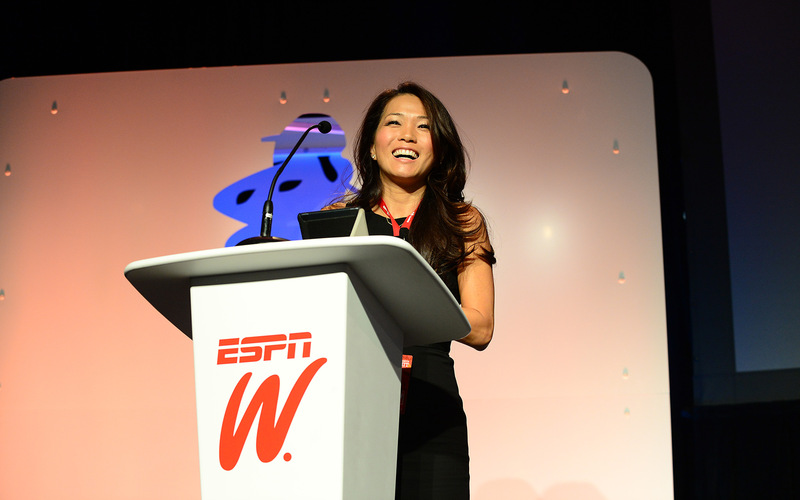 "You don't have to be an Olympian or a professional athlete to benefit from sports," Kwan said. 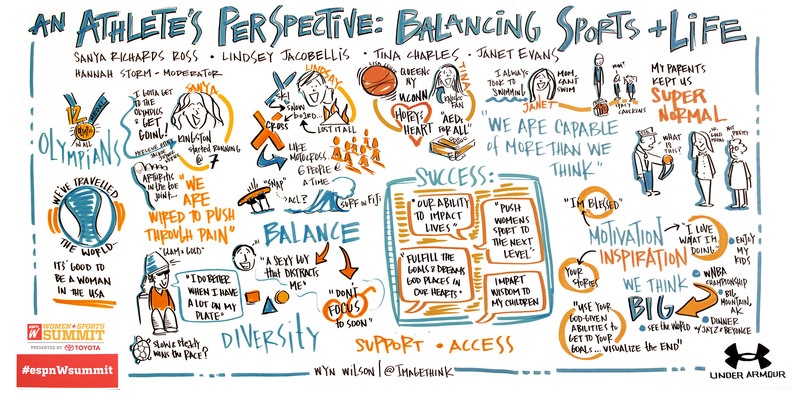 "We probably don't realize the transformative power we have through sports." 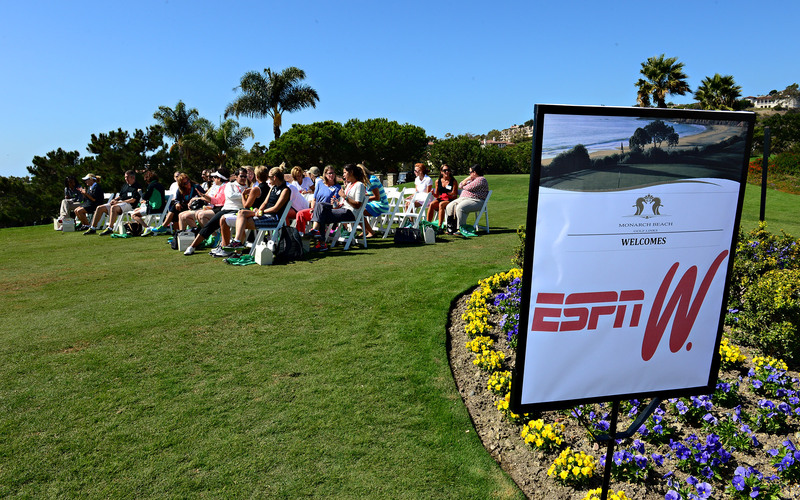 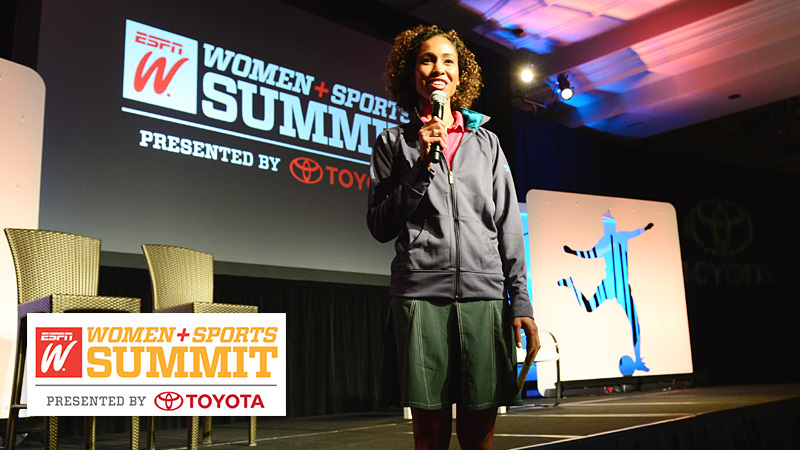 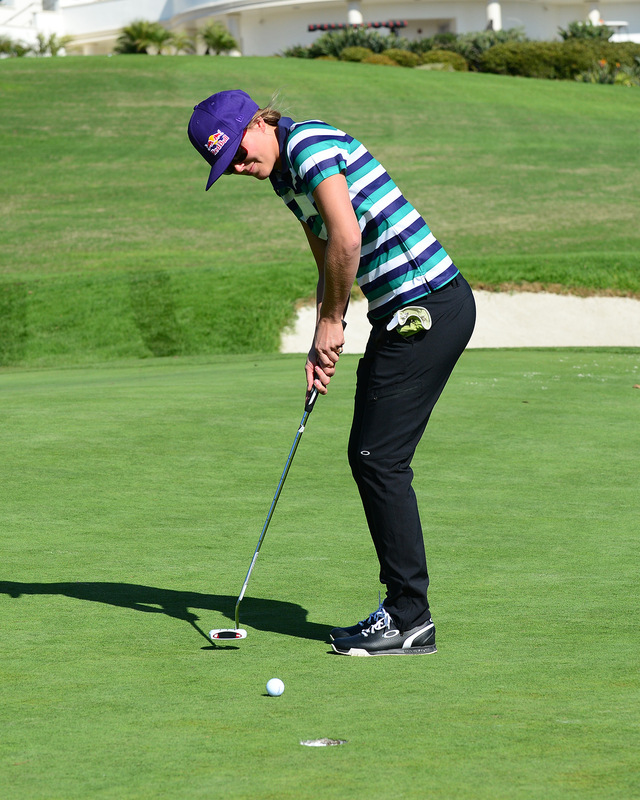 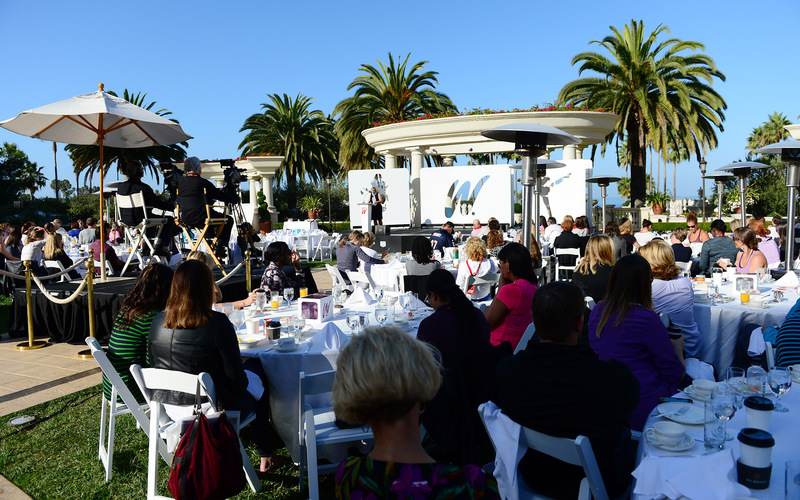 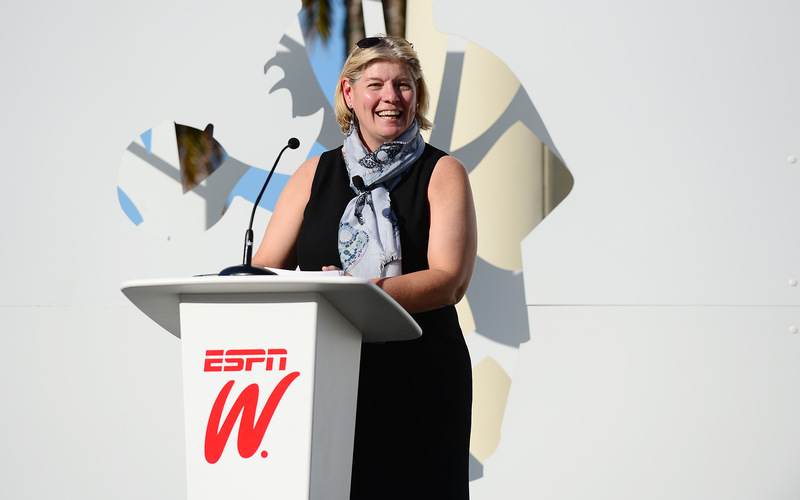 The sun was out again for Day 3 of the espnW Women + Sports Summit. 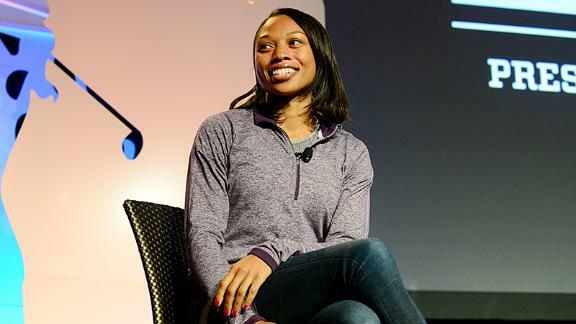 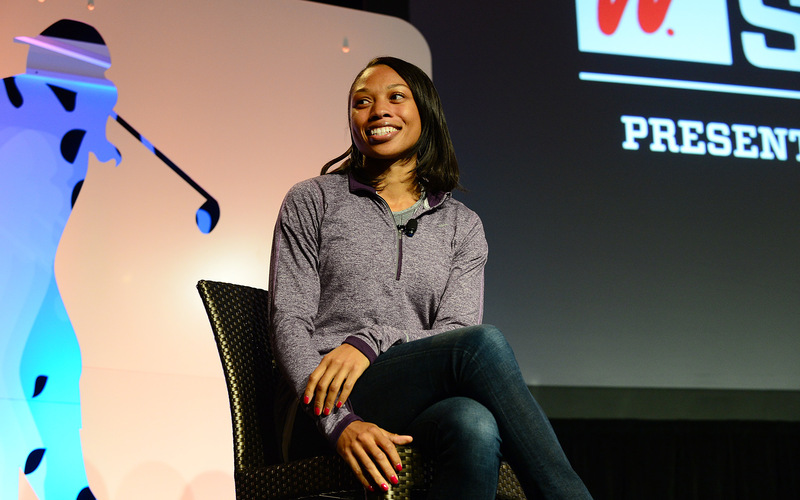 Grete Eliassen catches up with Olympic track star Allyson Felix at the espnW summit. 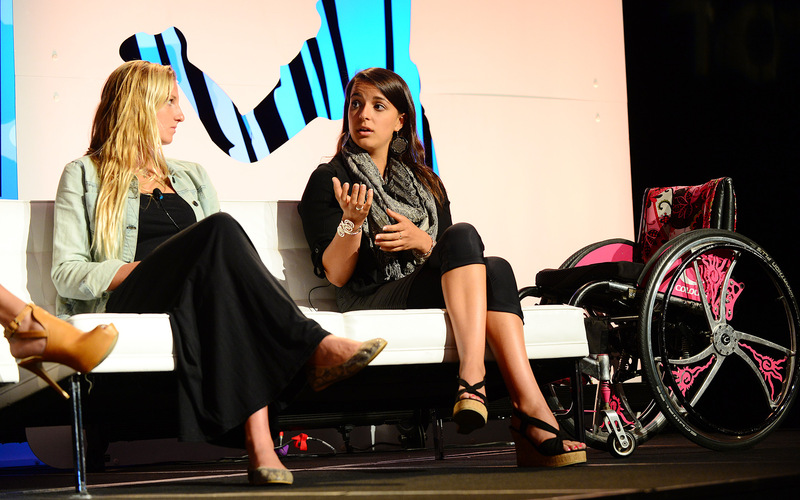 Grete Eliassen sits down with U.S. soccer star Sydney Leroux.